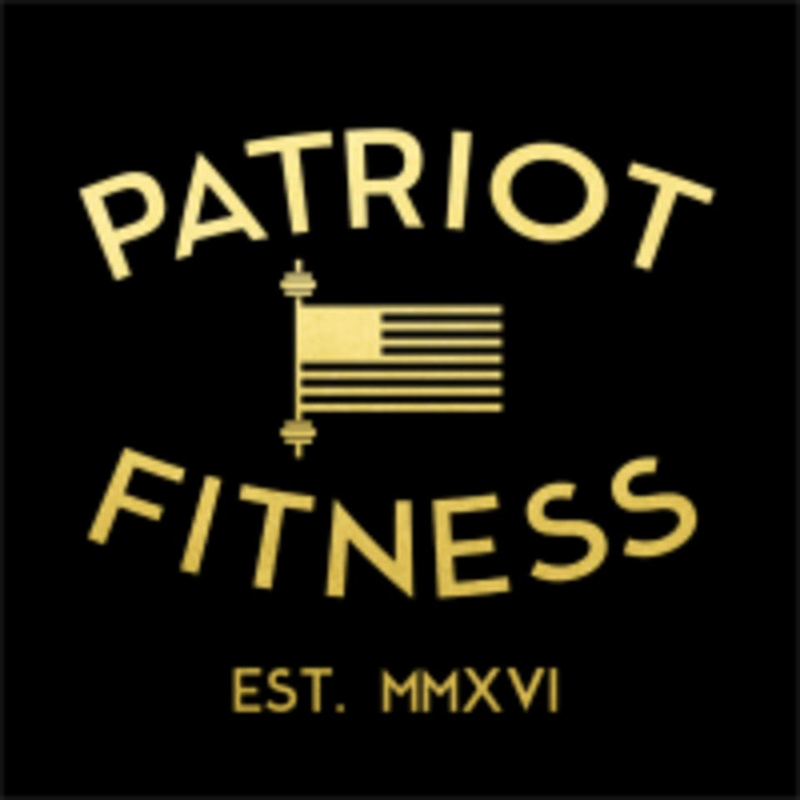 Start taking classes at Patriot Fitness and other studios! Patriot Fitness believes that being fit is a right that you must fight for. They work to empower people through fitness, community, and personal change by offering affordable and relevant training for everyone. You will find the camaraderie, challenge and workout that you have been looking for. Workouts will focus on body strengthening, flexibility and mobility. Perfect for beginners, injury rehab, athletes and anything looking for serious results. Patriot Fitness is located at 5244 General Meyer Avenue in New Orleans, Louisiana.